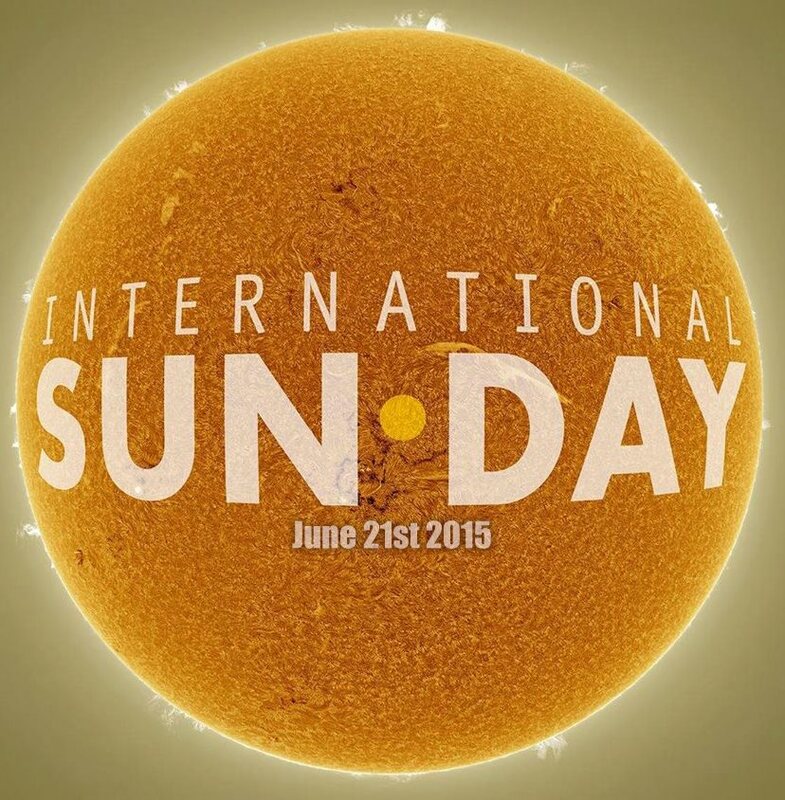 Weather Update For International SUNday On The Onondaga Creekwalk – Scheduled For Saturday Afternoon, 4 to 6 p.m. Weather update: The forecast for CNY does not look promising for the official Int’l SUNDay on the 21st, so we’re going to instead run a session on Saturday afternoon at our usual downtown location. We’ll be providing a final weather update on Saturday, 12:00 p.m.
With special thanks to Stephen W. Ramsden, The Charlie Bates Solar Astronomy Project, Rainbow Symphony and Lunt Solar Systems, CNYO’s second hosting of International SUNday is going to include (for the first 100 people, anyway) an extra dose of solar safety. Stephen et al. 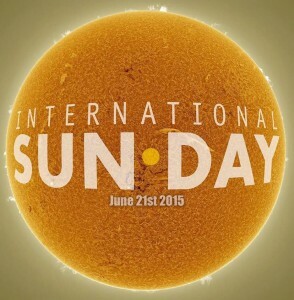 have made available 100 solar glasses to send off to organizations hosting International SUNday events! We’ll again host the session along the Armory Square slice of the Creekwalk – again next to Walt The Loch West Monster. We hope you can join us on Saturday, June 20st in giving a little extra attention to our nearest star and reason why we’re all here!